Few of the most thrilling and exciting moments in this cold Nation are when you see your teams competing for the playoffs. Everything else is put aside to the love and craze for the sport. That’s how Ice Hockey is Canadian National winter sport and it beats along the hearts of the Nation among all generations. The enthusiasm in men, women and children is always exceptional when talking about the sport in Canada. Candian players have established themselves as key players in various major National and Overseas Hockey leagues. While modern form of the sport is speculated to be invented in Canada, the sport unites the nation in its own way. The game has its roots way back in 1875 when in Montreal the first official game was held, use of a flat disc was an innovative change what negates the many shortcomings of a general stick-ball game on ice and the sport started gaining more and more appreciation with time. 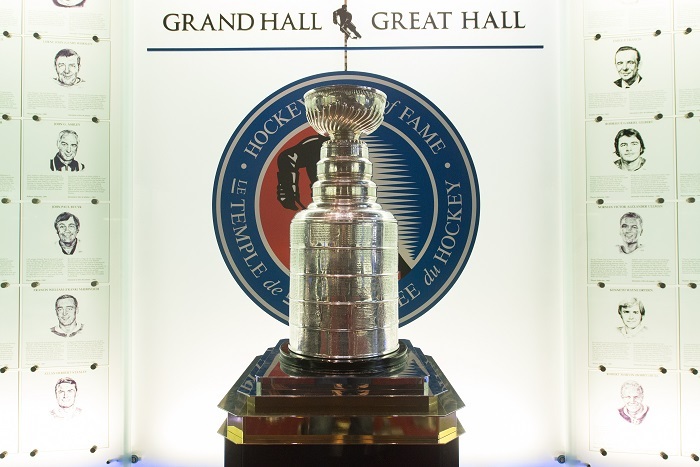 Later in 1893, Governor General Lord Stanley donated a trophy (a three feet silver cup) what triggered the start of first Stanley Cup as a National championship in Canada and thereafter is being organized every year. Hockey is in the blood of Canadians and the craze for the sport among people can be guessed with the fact that Canada was the undisputed winner of the first Olympic games title in 1924, first IIHF championship title (International Ice Hockey Federation) and the first Olympic winter games title in 1924. Hockey is often considered dangerous, the frozen ice, the steel blades, the incredible speeds, the dancing puck and on top of that fist-fights. However, this is what makes the game even more exciting. There is an unwritten code of sportsmanship in the game and players are respected for a high level of integration and professionalism in all situations. 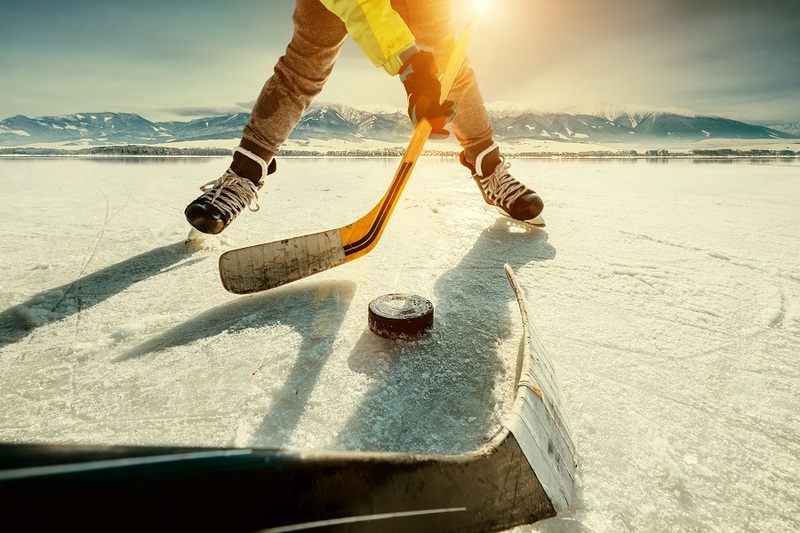 Where else you would find a lot of sweat and heat on ice – its Hockey and that’s why we love it. People from all age groups are associated with the sport someway or the other. It has humongous popularity among children too. While Canada has beautiful lakes and is served as a good spot for child skating during the winters. Almost everyone would have skated and played on the natural ice rinks in the country. The same way women as well participate equally in the game and all together it has been enjoyed as the game of the Nation by all men, women and children. NHL is the most favourite sport in the country and is enjoyed every year. While people support their players and teams, the colours and energy of the game can be observed in the entire nation. The National Hockey League ranks 4th among all the popular domestic leagues in terms of attendance. 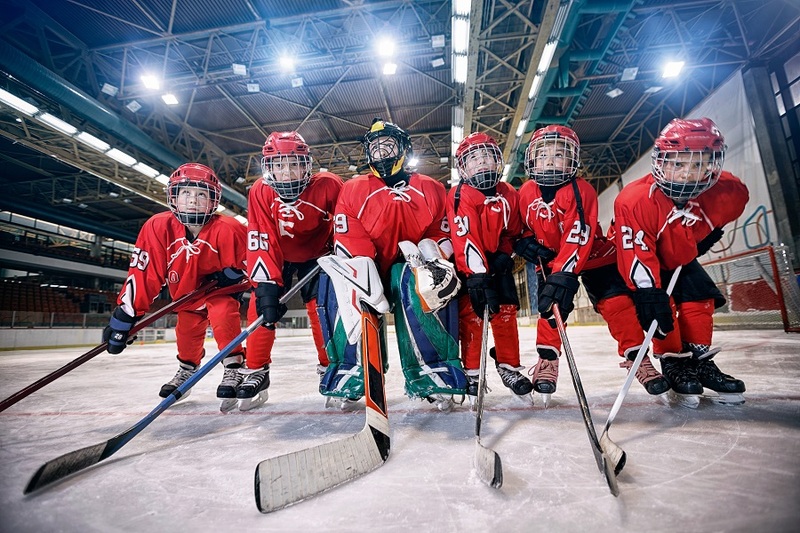 Hockey plays a major role in the development of basic traits in kids regarding team play, self-confidence, discipline, loyalty and acting in tight-heated situations. The sport is equally encouraged among the children as well in Canada. Annual camps are being organized in the country for kids, girls and adults to educate them about the fun and thrill of the sport. The sport has a huge popularity and fan following in US, Russia and European countries too. The men, women and junior Ice Hockey competitions are held every year. However, the Junior Ice Hockey Championship has its prestige as the most popular sports event of the year. One can imagine from the fact that Canadian Juniors have won the event for 16 times since its start. The consistency and craze for the sport are visible enough from the fact that Canada Juniors have won it straight five years twice. 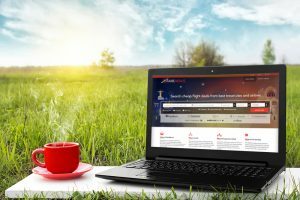 Since the beginning of the event from 1977, Canada has won consecutively five times twice, firstly between years 1993-97 and then repeated it in 2005-09. Isn’t it incredible? Winning a title is easy however defending it years after years needs some serious nerves and that’s what differentiates Canada from rest of the world while taking Hockey into account. Nations often talk about gender equality and women empowerment. However, while in Canada, you don’t speak about it, however, you would feel it. The Ice Hockey events are not limited for kids or men only in the Nation. Women participate in the various events equally and there records in the Women Ice Hockey Championships would give you the hint about the nerves they got. 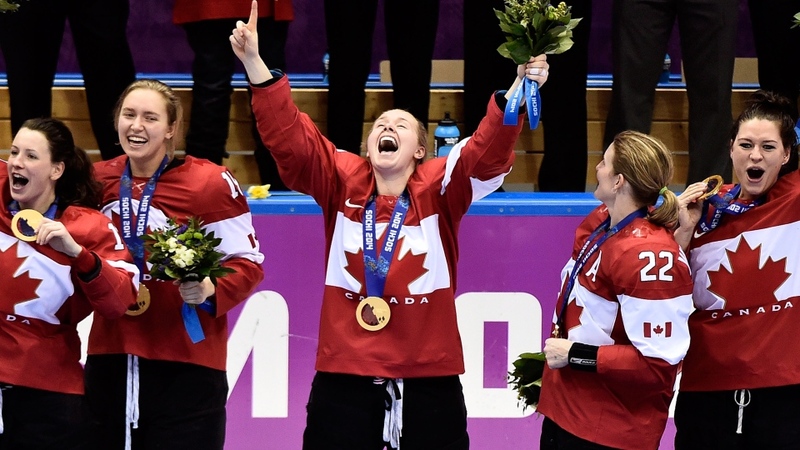 The hard work and consistent team efforts from Canadian women can be imagined from the fact that they have won it for eight times since the inception of the event from 1990. They altogether have won 10 gold medals out of the 18 tournaments and placed first on the charts of the Women Ice Hockey Championships. Doesn’t matter what part of the Canada you go, Hockey would always be there and people would have interesting stories to tell about, wins, losses, hard work and failures of a lifetime regarding their hockey experience. Doesn’t matter what part of the Canada you go, Hockey would always be there and people would have interesting stories to tell about, wins, losses, hard work and failures of a lifetime! Haven’t you tried yet to create your own memories on ice? – give it a go!! !